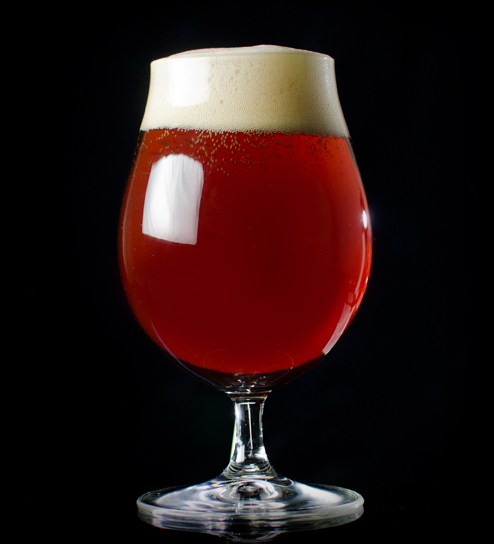 The use of American hops in the American imperial red ale lends to the perception of medium hop bitterness, flavor and aroma. Coupled with a solid malt profile, this should be a beer with balance between hop bitterness and malt sweetness. Some breweries will choose to bottle-condition this style, leading to possible fruity esters and some haze in their appearance. This is another example of modern American brewers taking an established style and boosting the flavor. 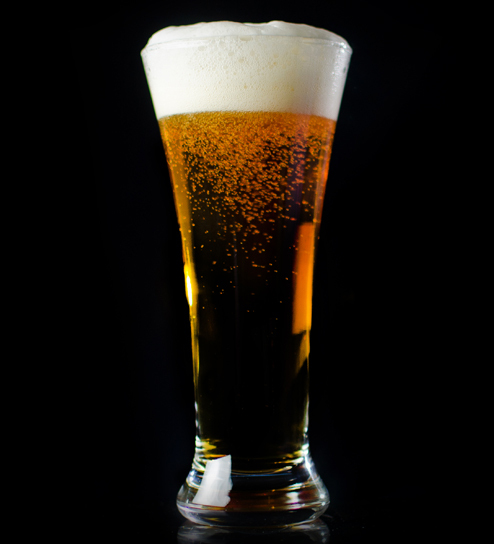 California brewers are credited with creating this innovative style. The Red Glove, Boxing Bear Brewing Co.
Shark Attack Double Red Ale, Port Brewing Co.